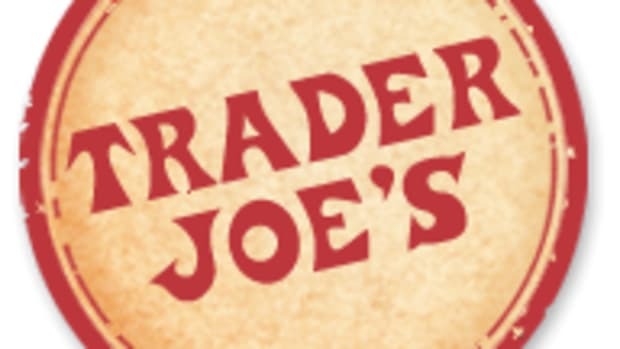 Trader Joe’s Coming to SLC! Screams of joy, hallelujahs, maybe even a few whispered prayers of thanksgiving? 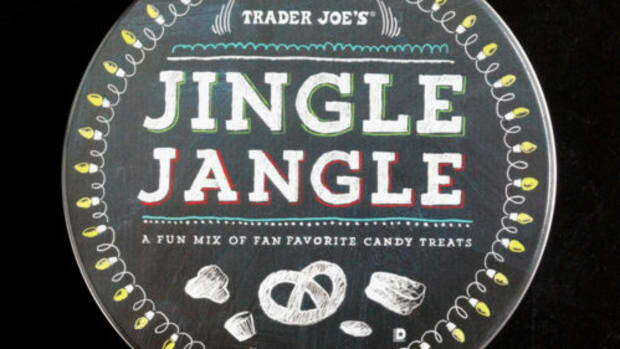 That’s the sound of Trader Joe’s announcing their plans to expand to SLC! Trader Joe’s, a unique, neighborhood grocery store with foods and beverages ranging from the everyday to the exotic, has signed a lease to open its first Utah store in Salt Lake City with a target opening date 4th Quarter, 2012. 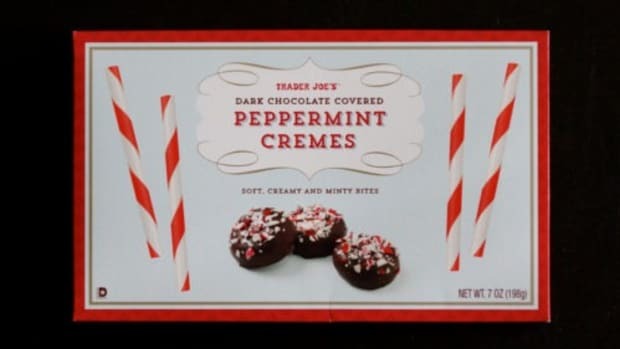 Seriously, Trader Joe’s and Whole Foods heaven within walking distance of each other. I might put my house up for sale and move. Or camp out at Liberty Park permanently. 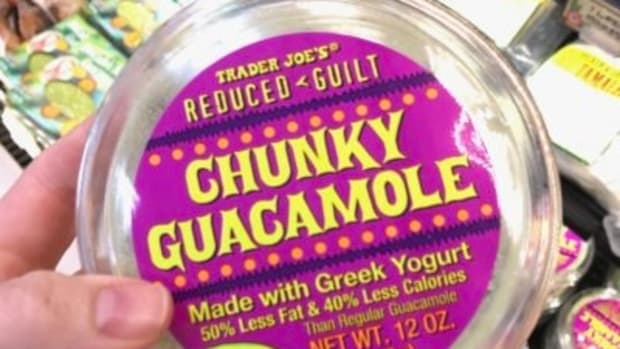 14 Healthy Trader Joe’s Picks For Counting Macros!